The Meinl Weston 2250 is a four piston one rotor right hand 6/4 f tuba that has great appeal in the US market. The basic model features a graduated bore through the valve set. 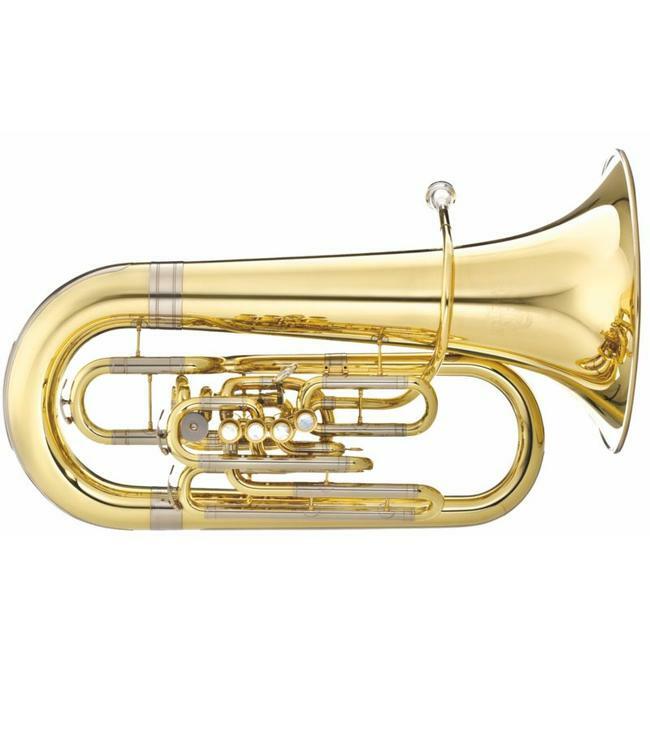 An excellent all around tuba, the 2250 wins favor as a solo and quintet horn, but is a nice complement for certain lighter repertoire in the orchestra.